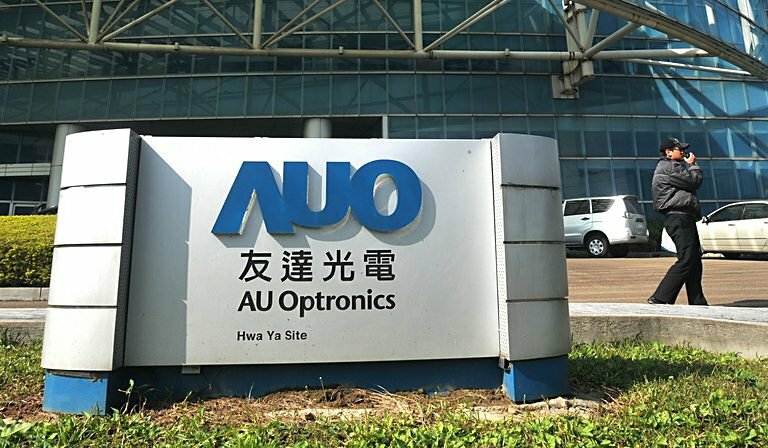 Taiwanese LCD manufacturer AU Optronics (AUO) today announced that it had reached a patent cross-licensing agreement with E-Ink and its Korean subsidiary Hydis. The ten-year deal largely centers around LCD technologies, including Fringe Field Switching (FFS). AUO and E-Ink claimed in a statement that the agreement will “sharpen their competitive edge” in the industry. This isn’t the first such deal for AUO, a key display manufacturer for smartphones and tablets. In January, AUO and rival Samsung settled a lawsuit and agreed to cross-license their respective LCD patents. E-Ink, which started as a spin-off of MIT’s Media Lab, has been successful in getting its technology into e-readers, such as the Amazon Kindle. CMO Sriram Peruvemba told The Next Web back in August that the company is working on larger displays, flexible technology and improved color options.